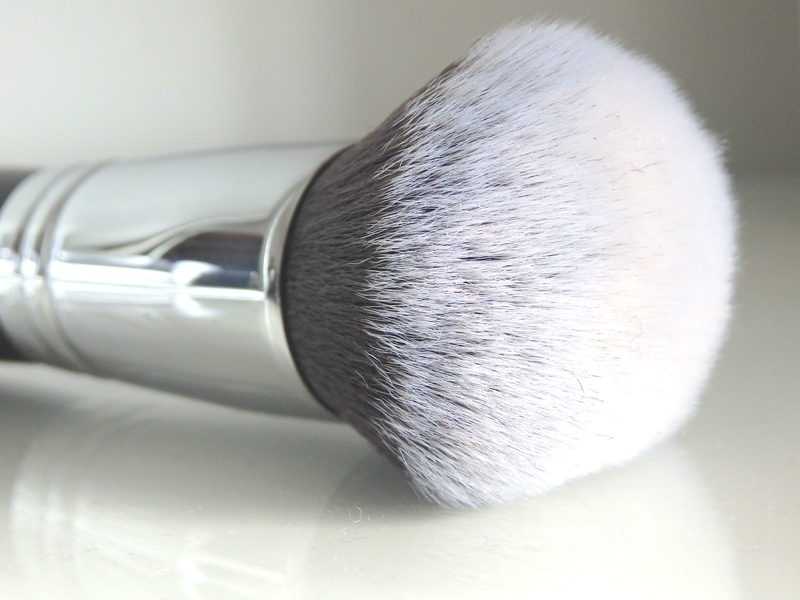 I am a huge fan of kabuki/buffing brushes. Up until recently my favourite was the Sigma F80. I reviewed this awhile back and do still stand by the love I declared. However something new has come into my life and I am sorry Sigma but it just gives me more. The Morphe M439 is an absolute dream. A dream. I apply my foundation in 20 seconds. Done. It instantly melts the product into my skin leaving zero brush marks. It does all the hard work for you. I just had to share this as EVERYONE should have one, or two. This beats the Sigma on 2 counts; 1 price and 2 blendability - it does ALL the work for you. The best bit? Its £13. 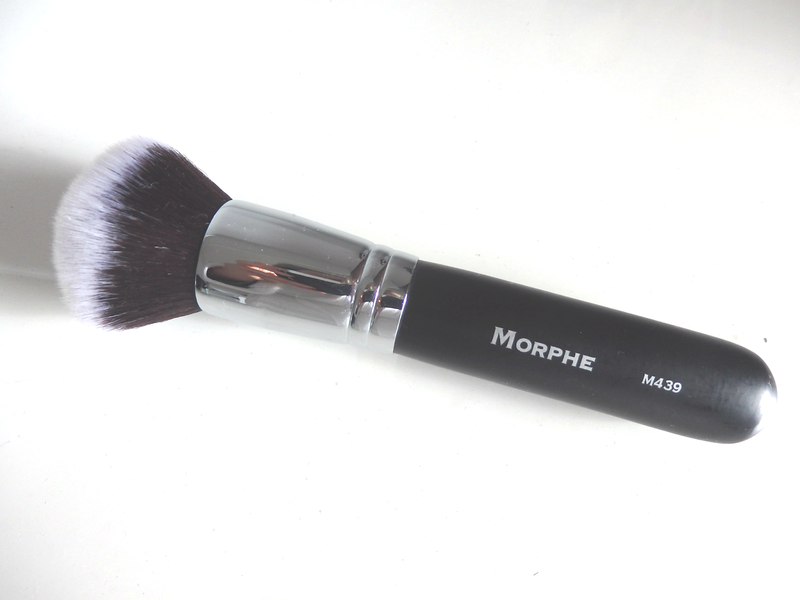 Price does vary slightly from retailer but it is available from Cult Beauty for £13 exactly. I am so in love with it and I have been washing it every 4 days to maximise its buffing magic. Please try it, and if you use a flat paint style foundation brush I have just saved you around 2 minutes a day as well as permanently removing 'cake face.